Hello March! To refreshing our ideas, we celebrate the beginning of each month with ith 8 Premium FREE file of the month what we found to minbe the best source for refreshing our projects. They’re available until midnight on the last day of this month, 31st March, 2016 (AEST). Grab them while you can! 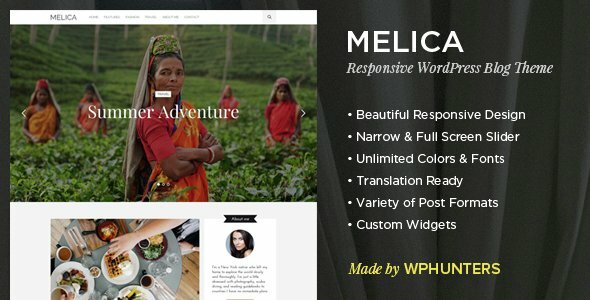 Melica is a Responsive WordPress Blog Theme, crafted to showcase your content in an beautiful style. We have designed two different sliders: full width & narrow, two different colors for menu: black & white, standart layout & grid layout. 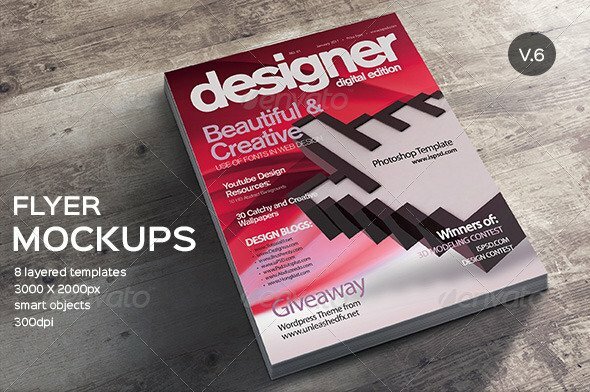 Typography page, 404 page, unique About me page, Full Width post page as well is included. Melica’s clean & modern design will inspire other people to make great things! Layered Photoshop format used smart object. 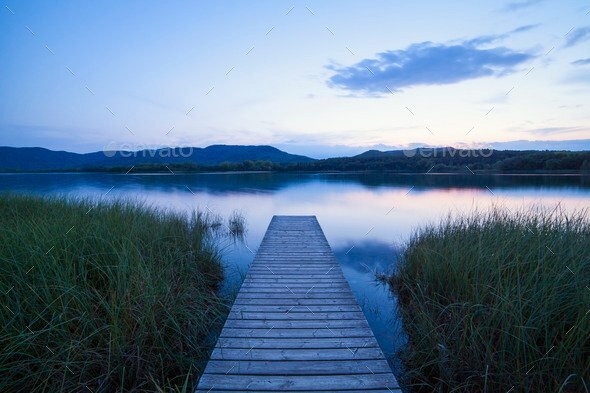 Background included and changeable via smart object. 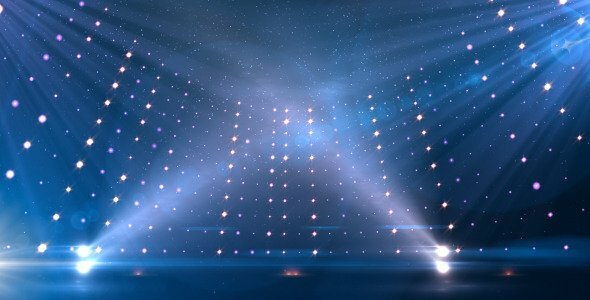 Blue revolving stage with projectors. Very positive acoustic song created with piano, ukulele, acoustic guitar, percussion, and bells. 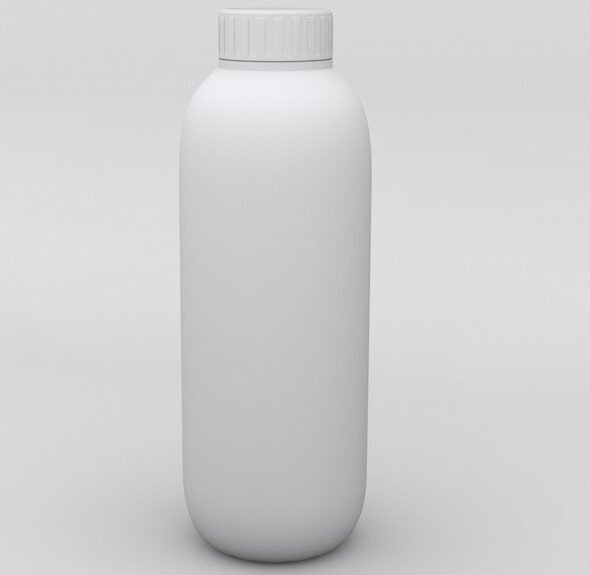 Extended licence of this item can be used in other stock items sold on Envato Market, for example mockups. 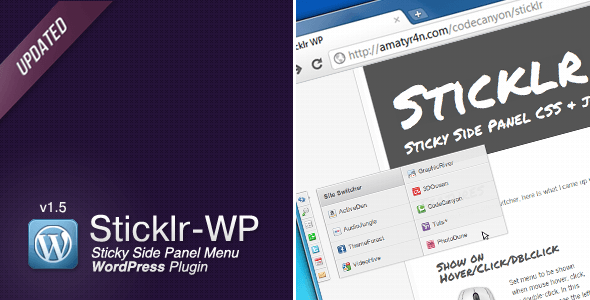 Stickr WP, a sticky side panel menu WordPress plugin. Inspired by Envato site-switcher, after released as CSS3+jQuery, due to popular demand amatyr4n decided to create this WordPress plugin version. The features are similar with jQuery version, only WordPress version has an intuitively easy administration panel, so you don’t have to know the coding behind it. 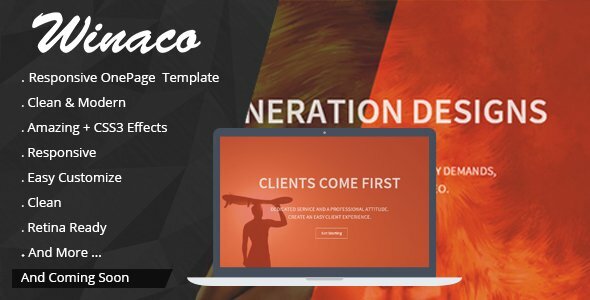 Winaco is a unique and creative html template with clean and modern design. It is perfect choice for your portfolio, blog and service websites. It can be customized easily to suit your wishes. First of all thank you for purchasing our item. This theme is built with great passion. Please, don’t hesitate and buy it. Our dedicated support is ready to help you to build your website.